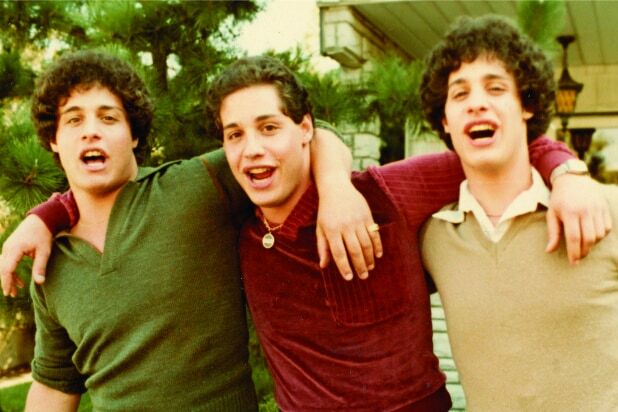 “Three Identical Strangers” became CNN Films’ most-watched premiere on Sunday, with a total of 1.98 million total viewers. 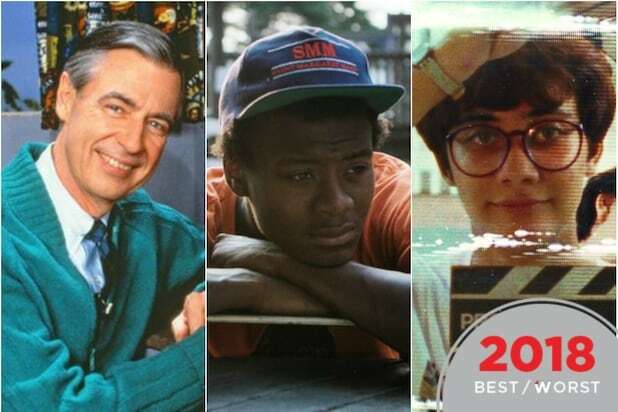 That marks the highest viewership of any of the film division’s linear premieres since its 2012 launch, including “Black Fish,” “The Hunting Ground” and “RBG.” Among the key news demographic of adults 25-54, “Three Identical Strangers” pulled in 497,000 viewers, putting it above Fox News’ 237,000 and MSNBC’s 97,000 viewers to win the night. The film’s ratings success follows its box office debut last June, which pulled in $12.3 million. The documentary from Tim Wardle follows the true story of triplets who were separated at birth and discovered each other as adults. While their reunion became a feel-good story in the press, their journey soon turns dark as the brothers discover why they were separated in the first place. CNN also released a companion podcast series, “Three Identical Strangers: The Science Behind the Story with Dr. Sanjay Gupta,” in which Gupta — CNN’s chief medical correspondent — talks with the filmmakers, psychologists, and others about the film and the issues it raises.